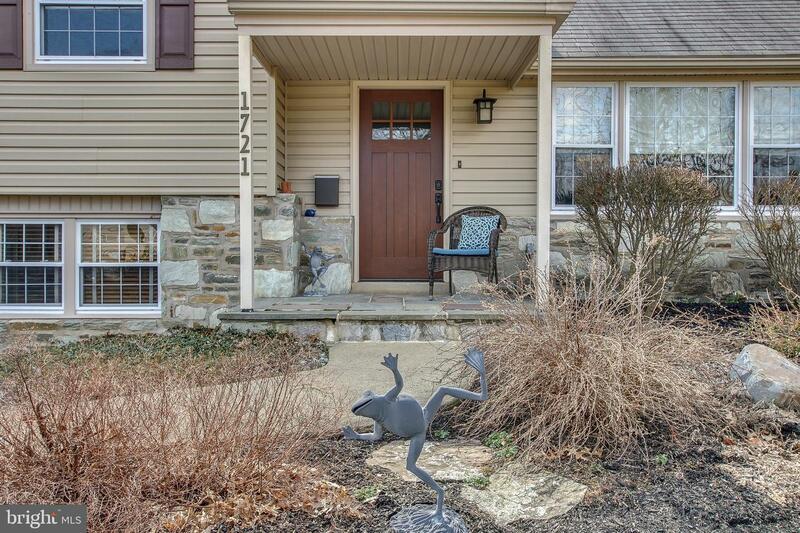 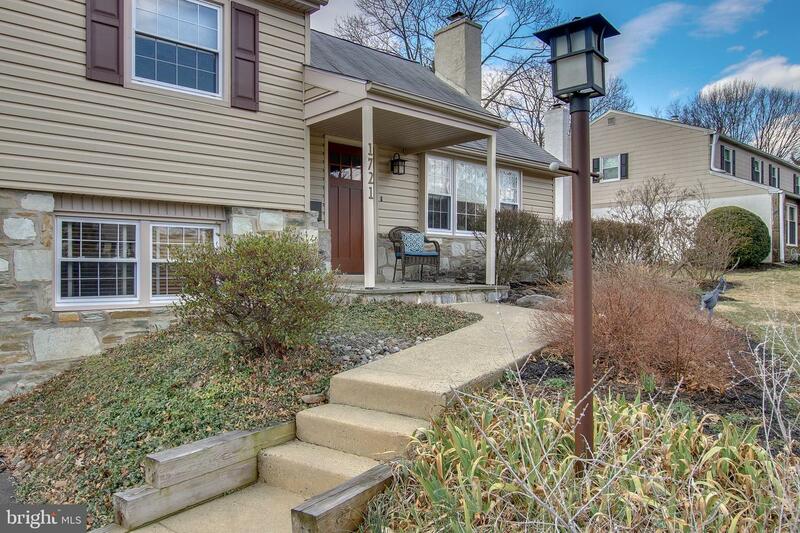 Welcome to this immaculate 4 bedroom, 2.5 bath home, located in the highly desirable Upper Dublin School District. 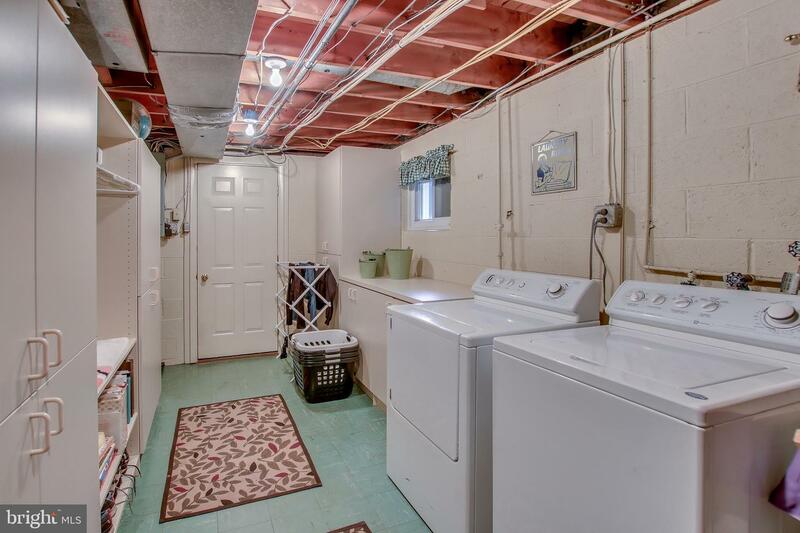 Walk in the front door and you will experience truly move in ready condition! 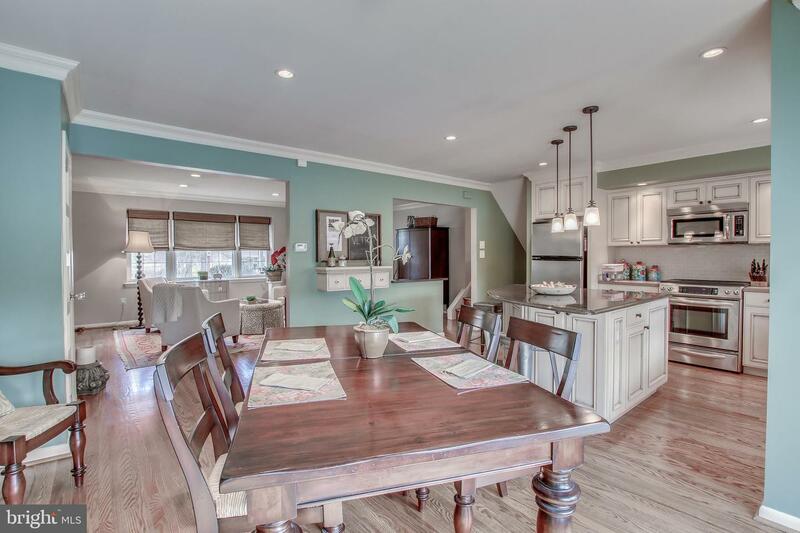 This wonderfully updated and open floor plan has a large living room with hardwood flooring on the entire first floor. 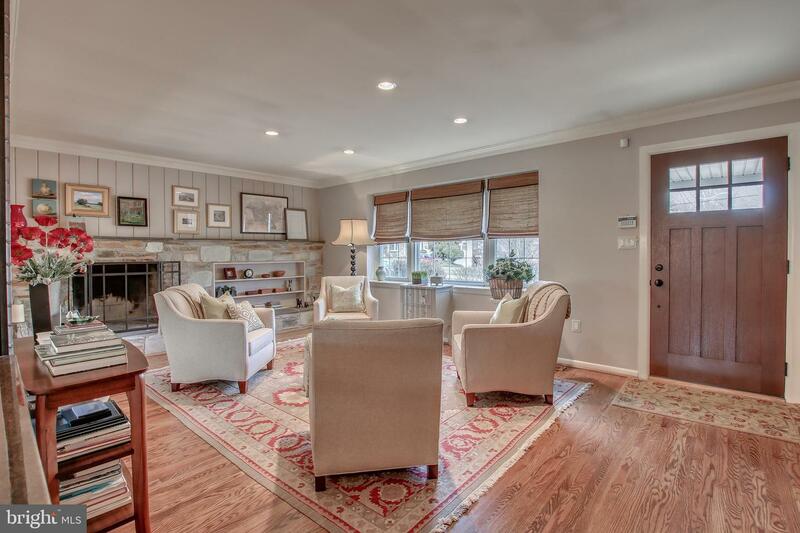 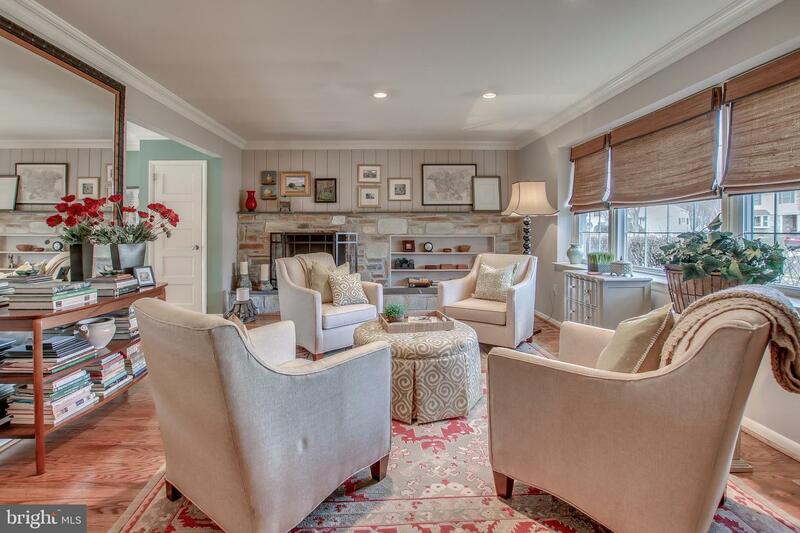 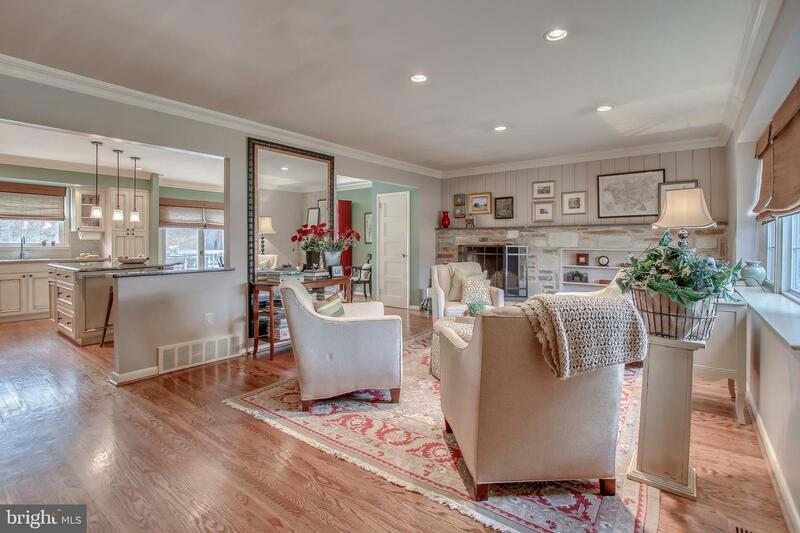 Wood burning fireplace and large mantle warms this space, ideal for entertaining or a family gathering. 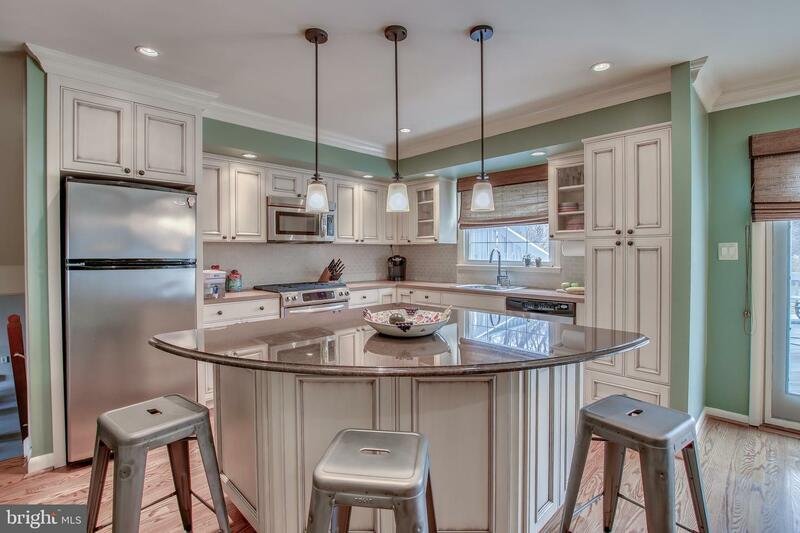 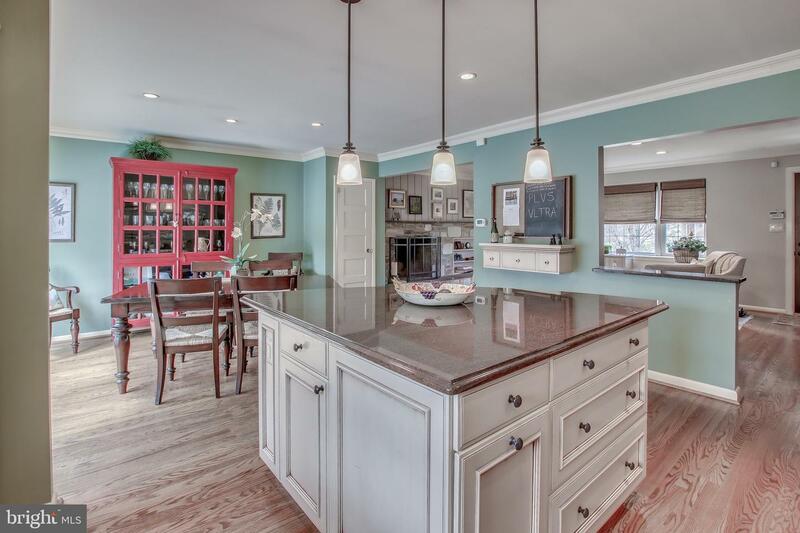 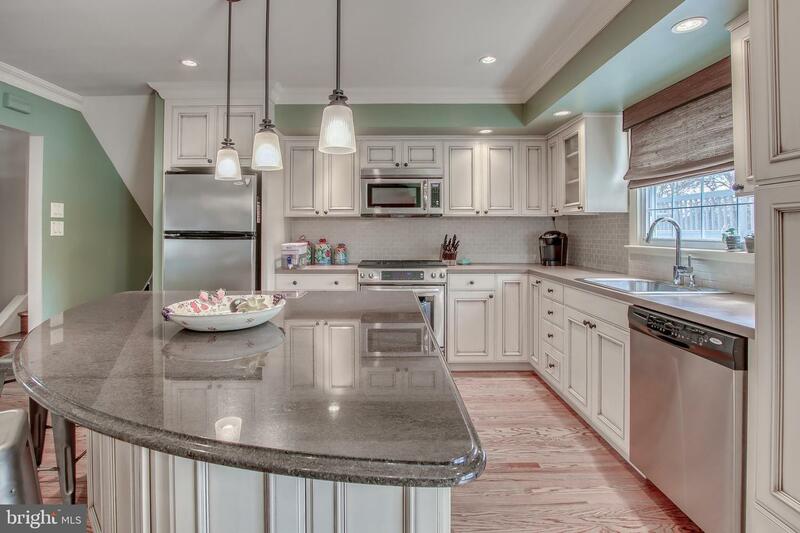 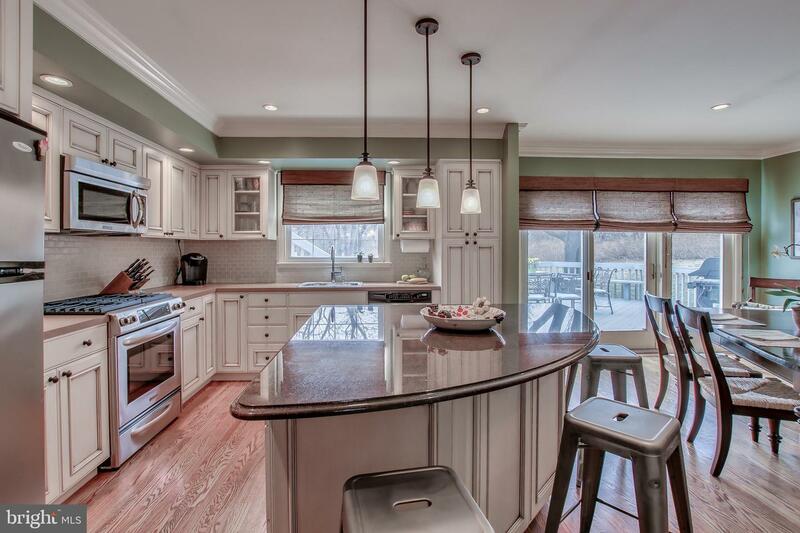 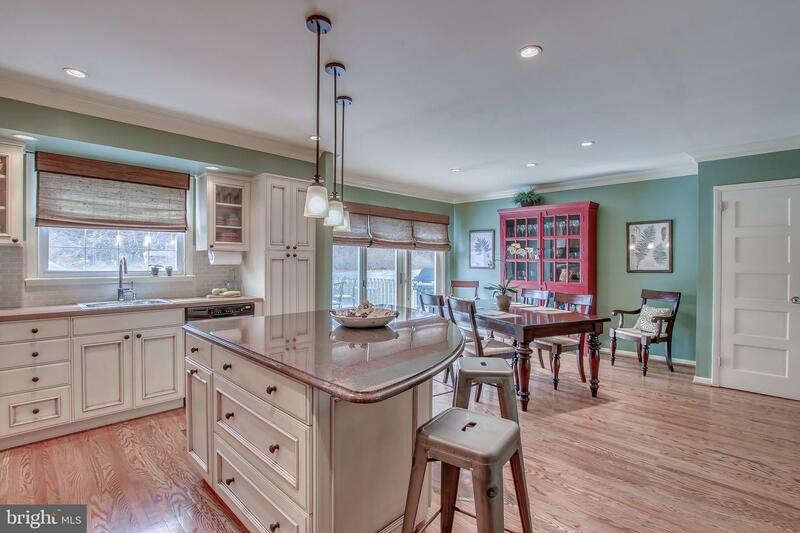 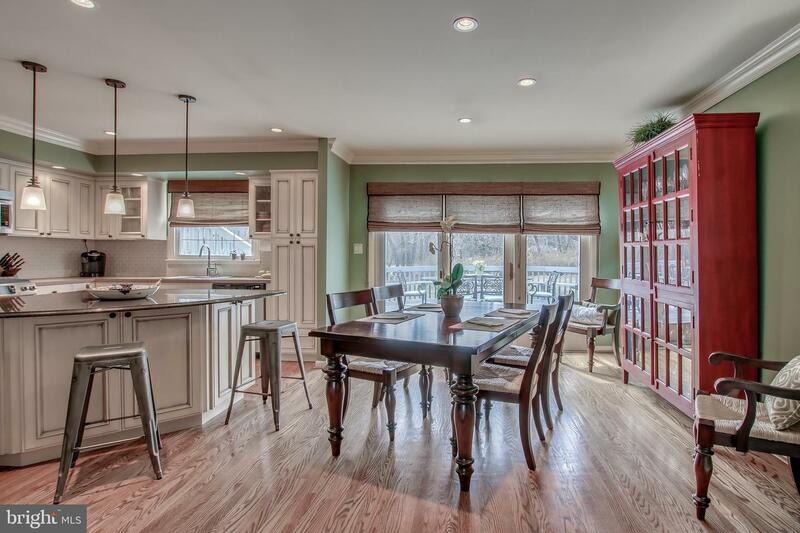 The updated kitchen has an over-sized island with granite top, perfect for everyday living. 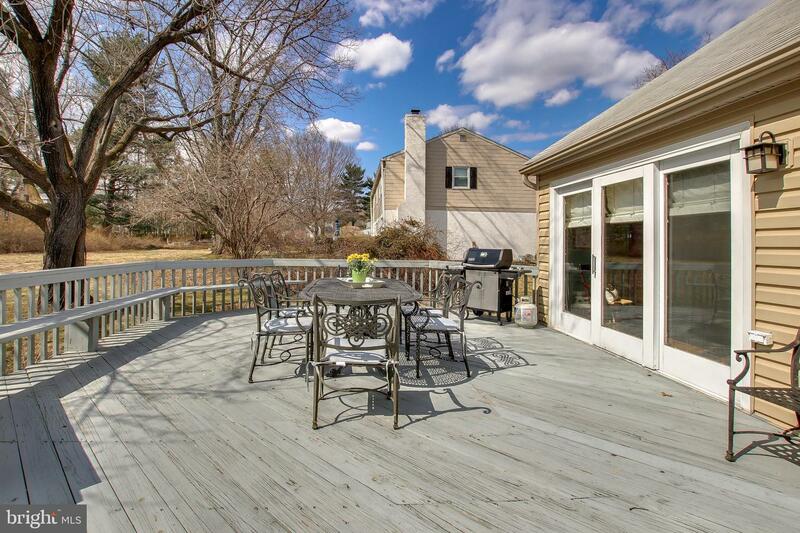 Glass sliding doors lead onto the tiered deck, bringing an abundance of natural light into the entire first floor. 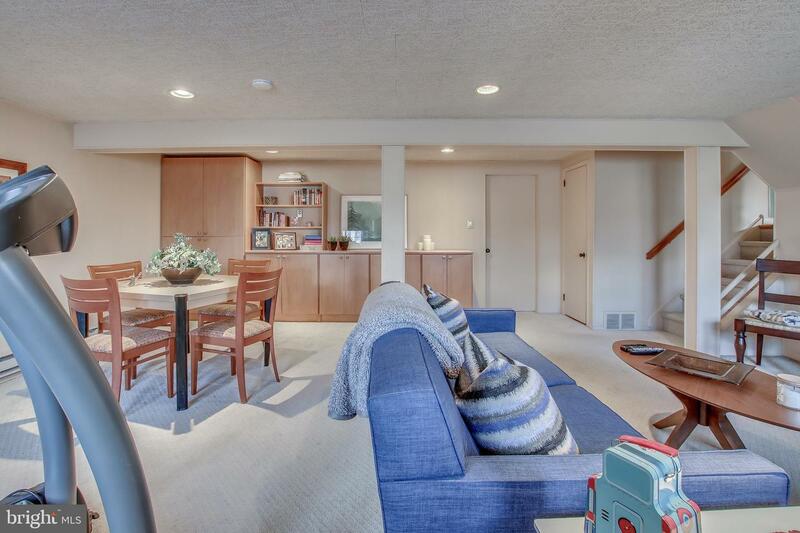 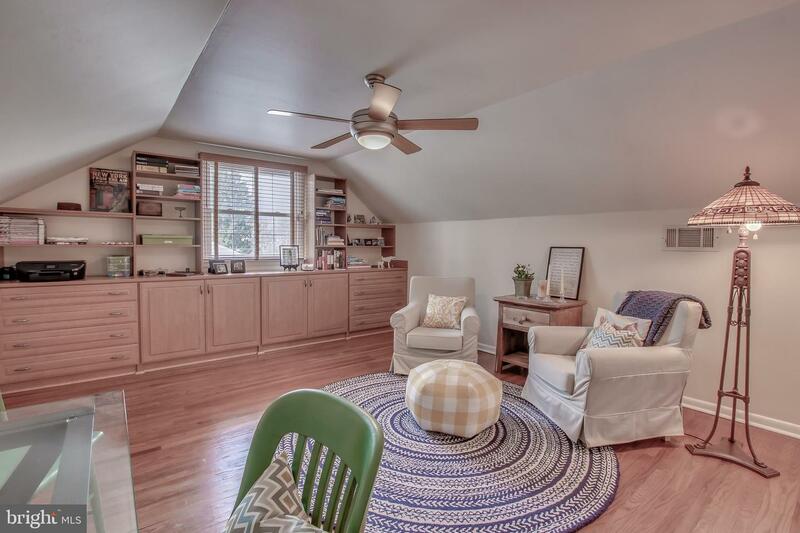 A few steps down, the spacious family room, offer custom built-ins for storage. 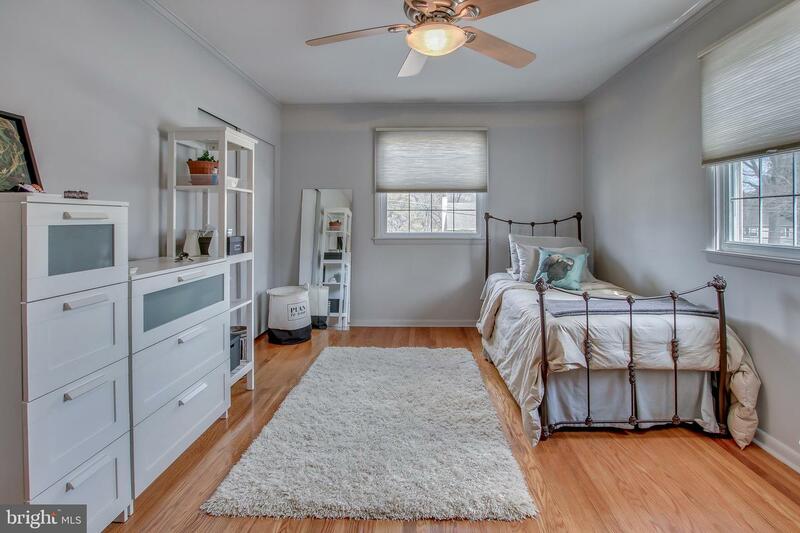 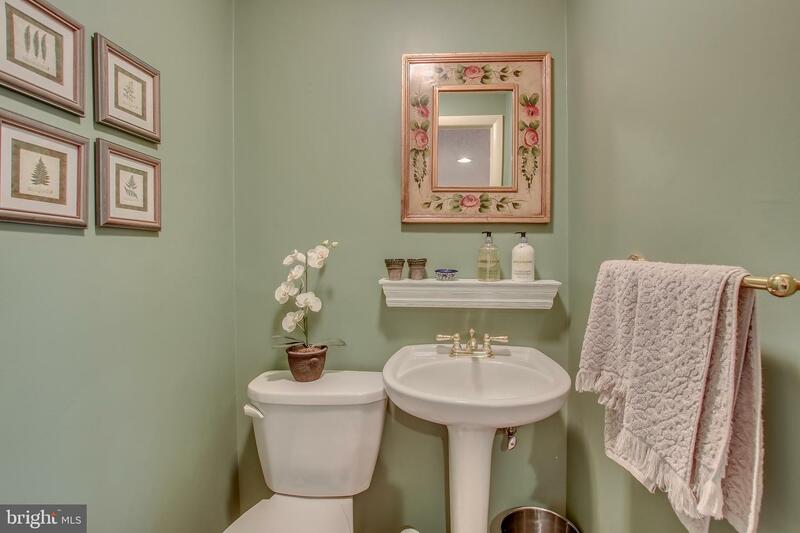 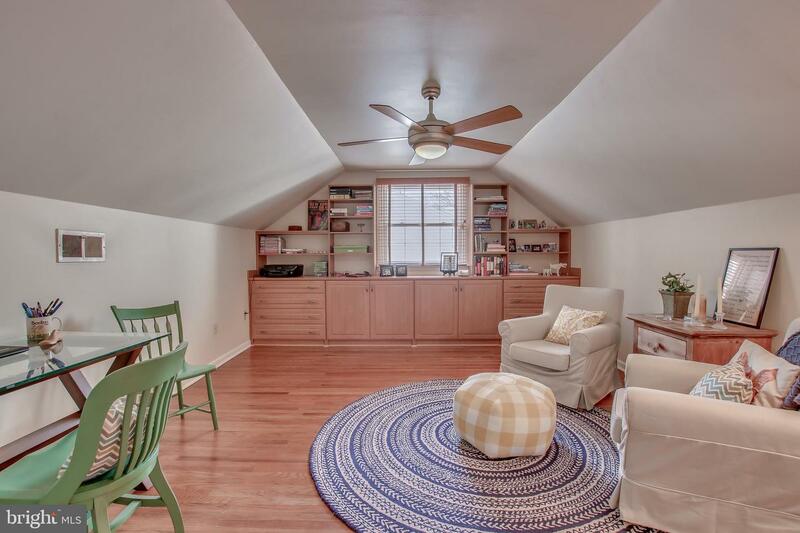 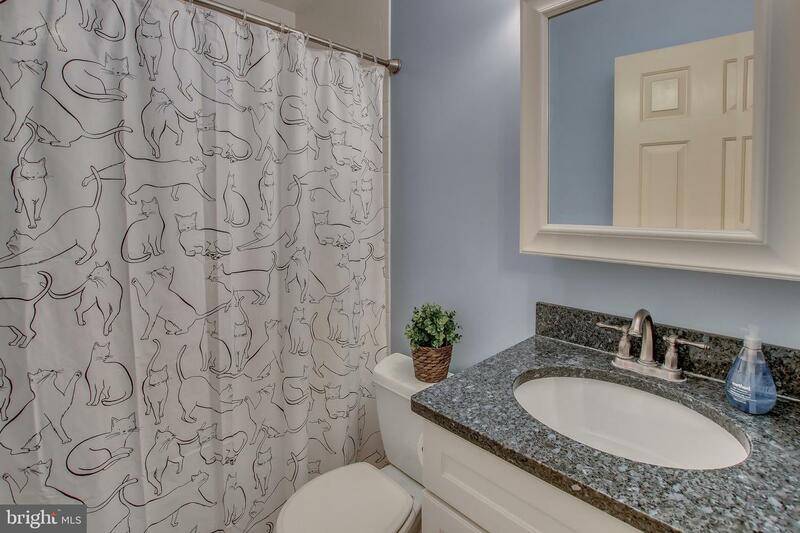 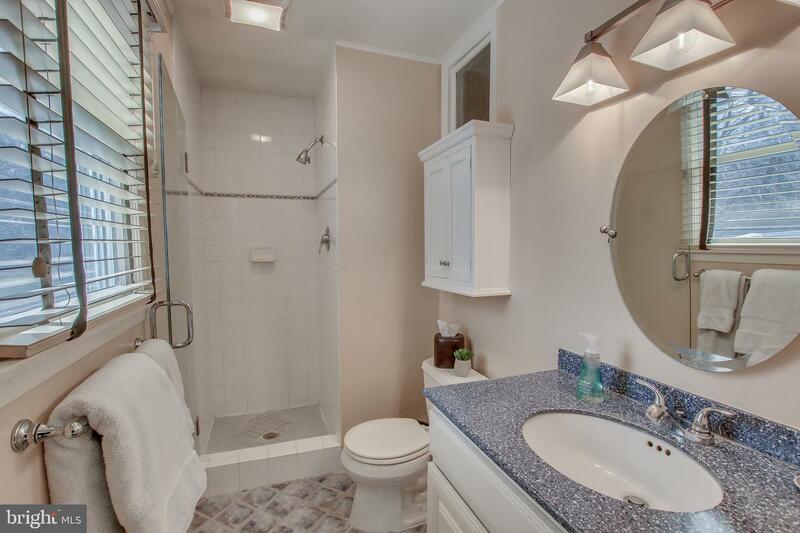 This space has a multitude of uses, complete with a conveniently located powder room. 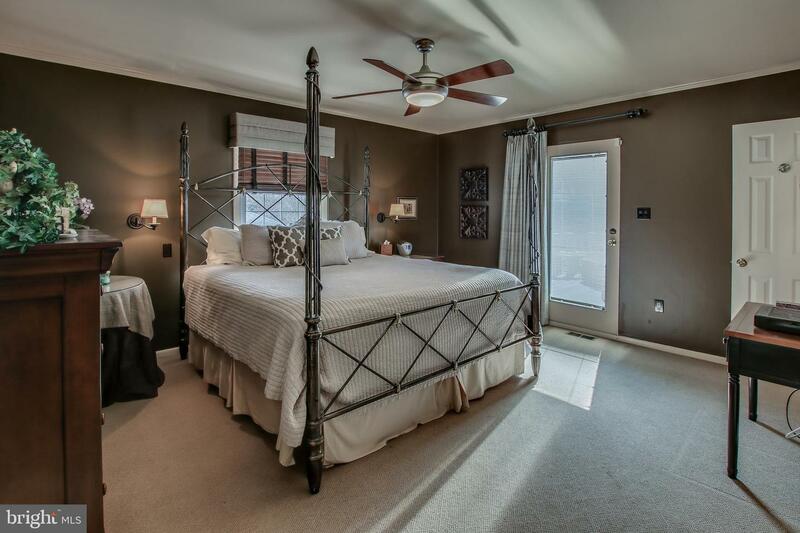 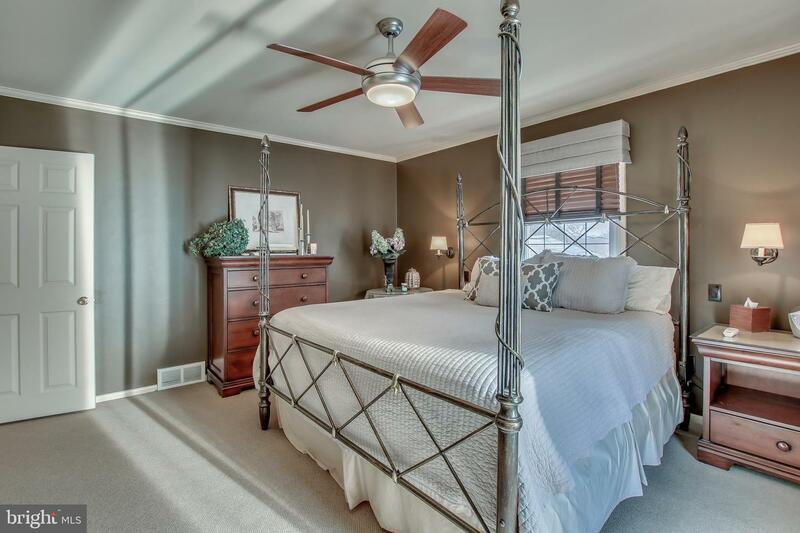 Upstairs you will find a large owner~s bedroom, walk in closet and updated bathroom. 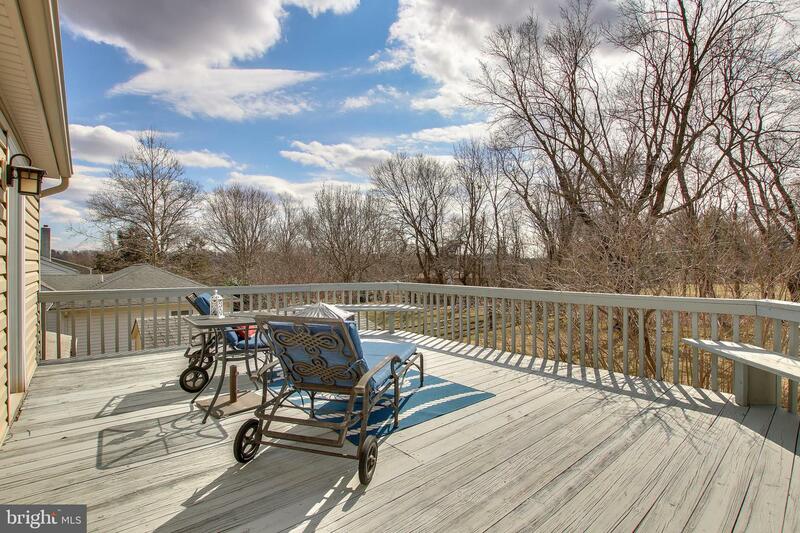 Glass doors lead onto the 2nd tier deck ideal for your morning coffee. 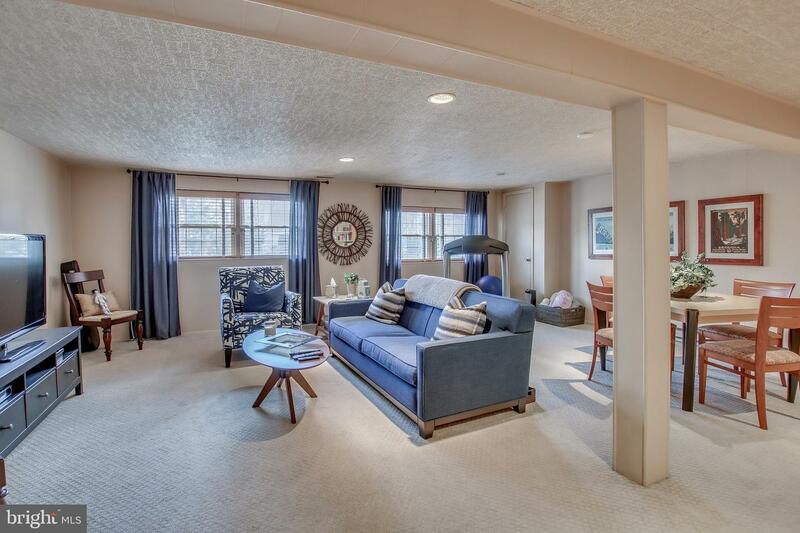 Three other bedrooms round out the upper level with a hall bath. 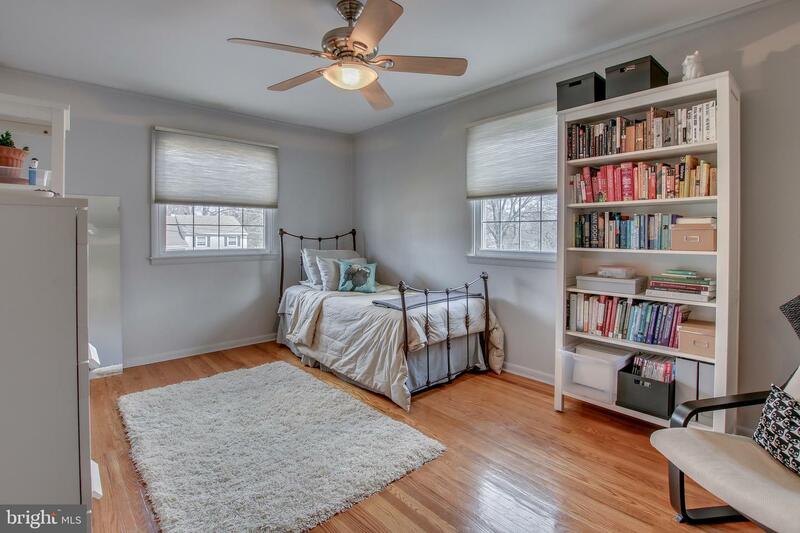 The 4th bedroom also contains custom built-ins which could be used for a home office, playroom or a quiet retreat after a long day. 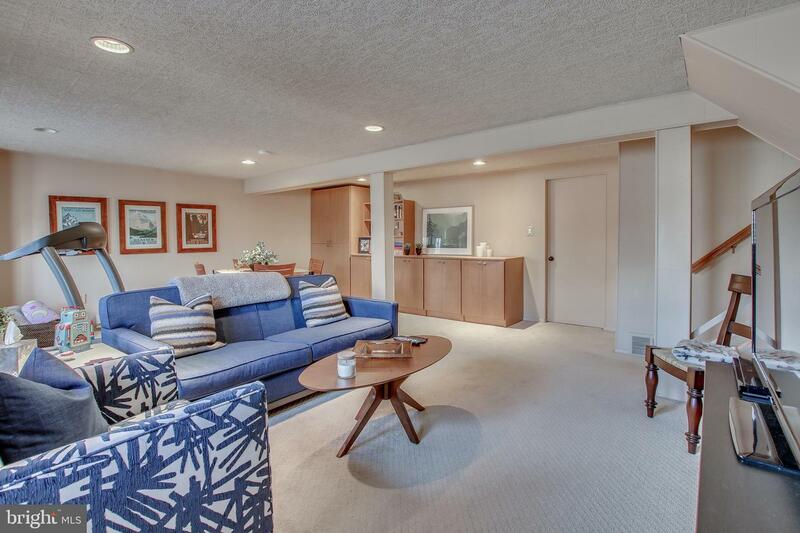 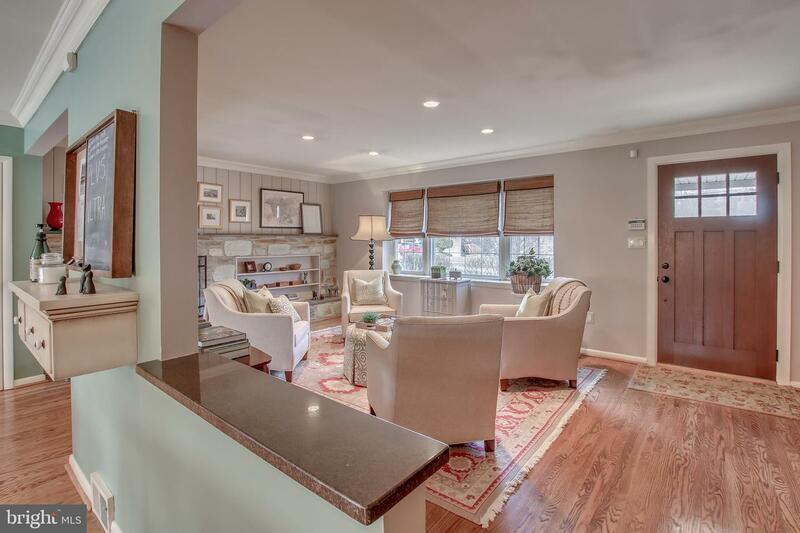 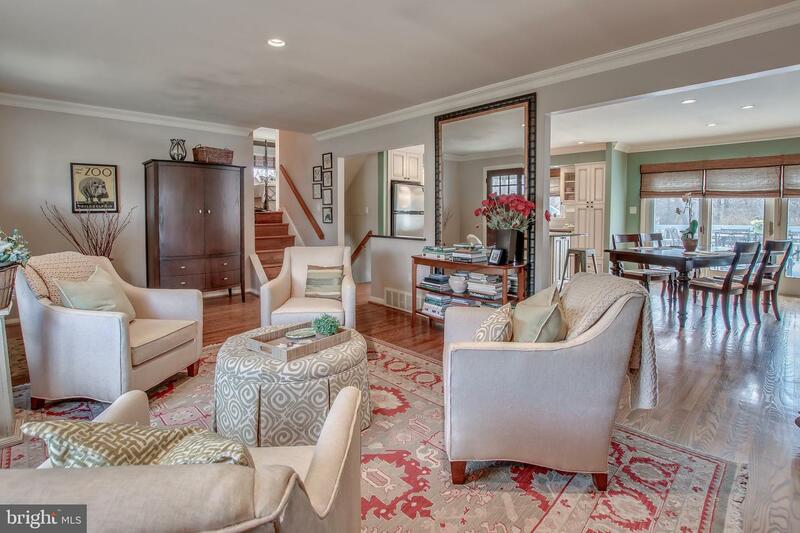 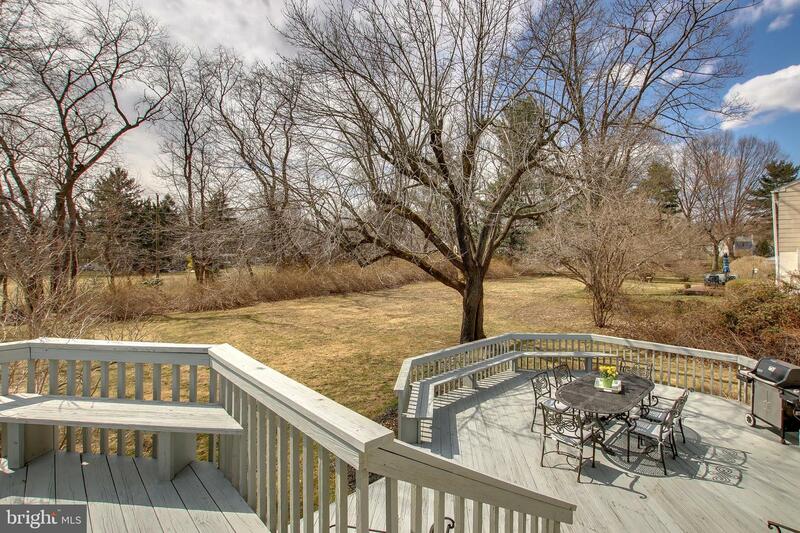 This home sits on a little under half acre with a large private backyard. 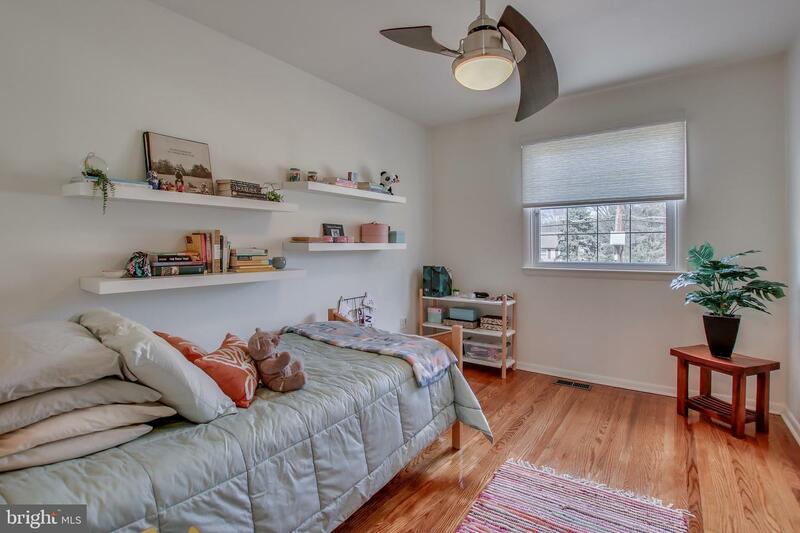 Seller has kept this home in mint condition, the entire HVAC was replaced in 2016 and chimney was cleaned in 2019. 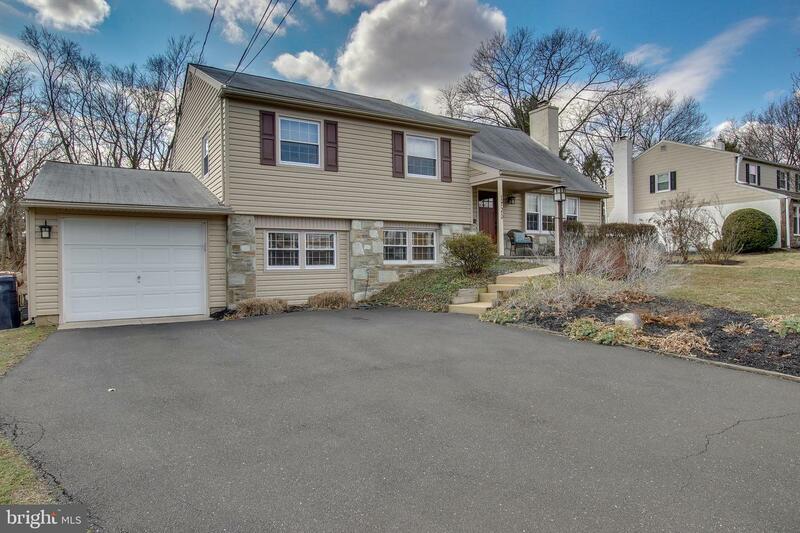 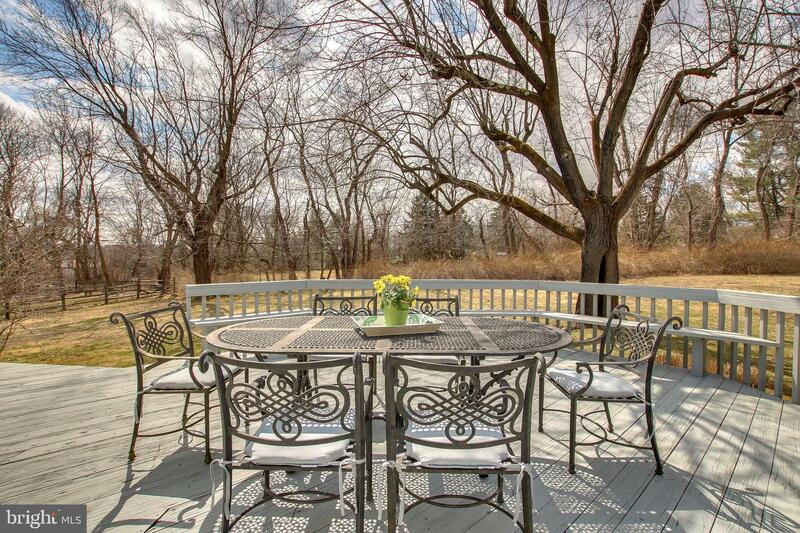 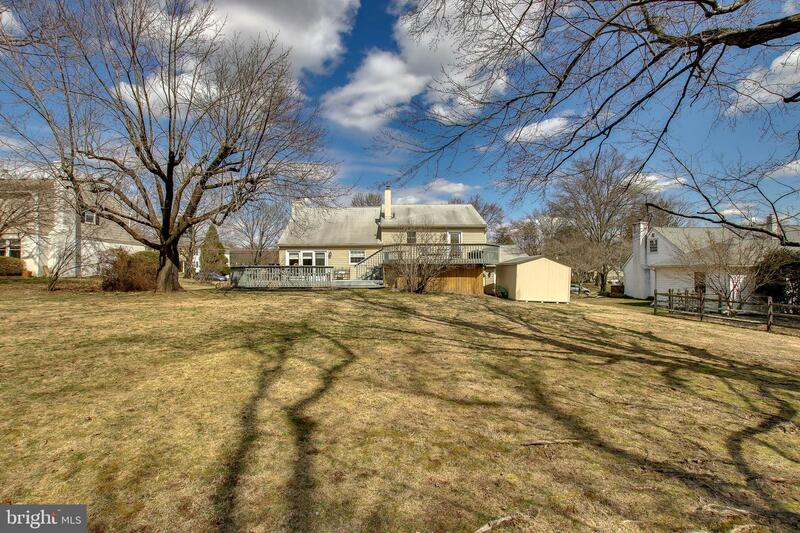 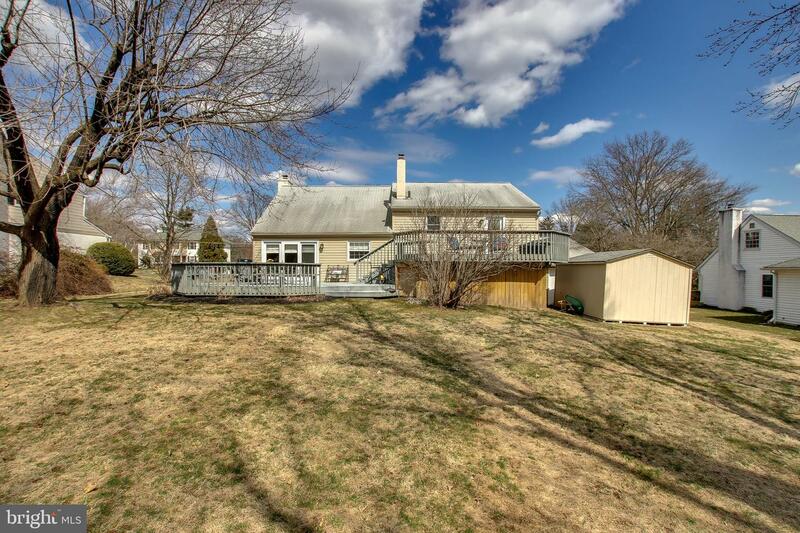 Conveniently located near major traffic routes such as Route 152, 309 and the PA Turnpike. 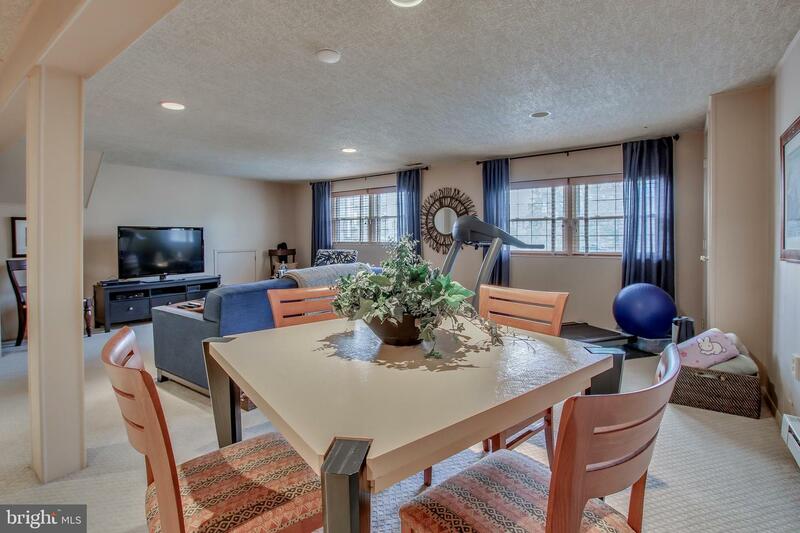 Schedule your showing today and make 1721 Bantry your next place to call home!